HUGE PRICE REDUCTION! 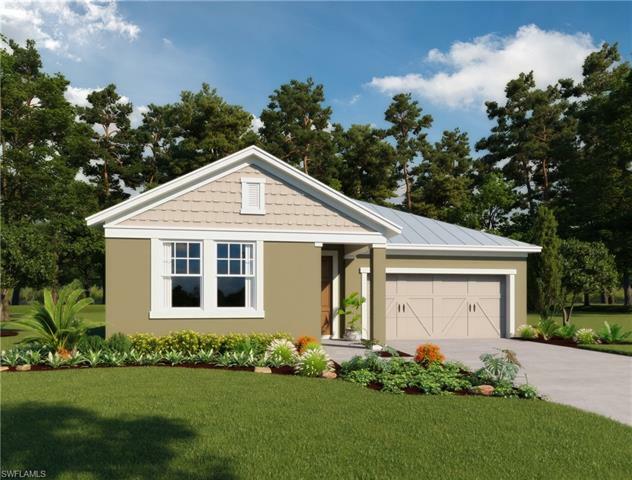 This new construction, Ashton Woods home has 3 bedrooms, 2 baths and a beautiful open kitchen overlooking a spacious living and dining room. The kitchen is uniquely designed with wrap around upgraded cabinetry featuring a sizeable island. The âGenova Floorplanâ provides plenty of windows for natural light throughout the home. Enjoy the extended covered lanai, easily accessible from your living room via a wall of sliding glass doors, a fabulous place to relax and enjoy the beautiful Florida winters. 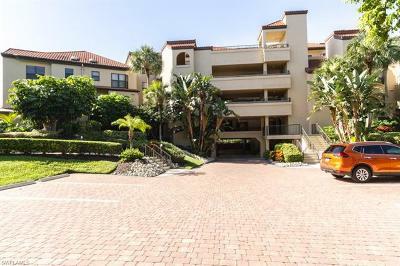 Naples Reserve boasts some of the most luxurious amenities in the area. Residents can enjoy a spectacular lakeside clubhouse with cafÃ© and state of the are fitness center, boating, paddle-boarding, kayaking and other watersports on the 125 acre recreational lake. 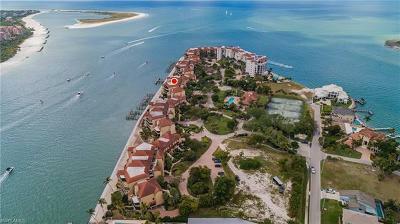 There are tennis courts, pickleball courts, bocce ball, beach volleyball and miles of walking and biking trails. 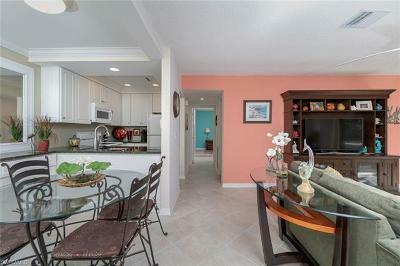 Have a pet, Naples Reserve is pet friendly with two dog parks. 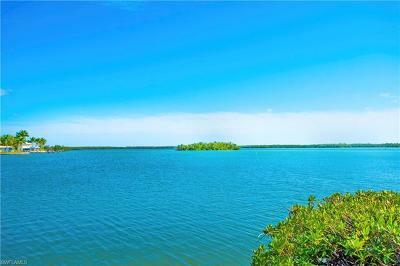 This is your opportunity to live the ultimate Florida lifestyle!